The one year anniversary of Destiny is fast approaching. Last year, we were pretty excited to see what all the game had in store for us. This year... well, we're a bit more tempered. There have been some highlights over the past year, but also a lot of missteps. Developer Bungie assures its community that it is listening and has some big changes around the bend. One of the more consistent pieces of feedback that Bungie has received, and something I thought the latest "House of Wolves" expansion did better, was to have a more cohesive narrative with the quests you undertake. Rather than a string of "hey, go over here and do this; now just go do this. Great! Could you go to this different place and do this similar thing" type missions, Bungie is working to make the quests in "The Taken King" more cohesive. In addition to this, they are "questifying" things by changing up the quest/bounty menu and the HUD. Quests and bounties are now being tracked in their own page and major quests/bounties will have their own section to dive into where you can see the individual steps as well as previous info/background that was given. 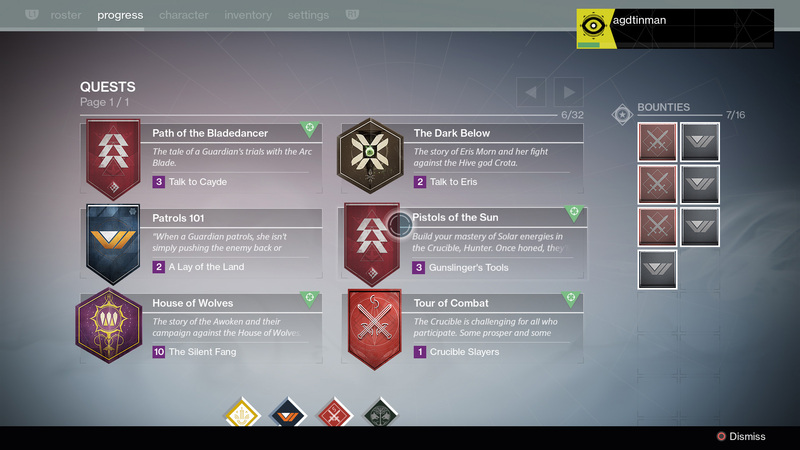 Along with this change, quests and bounties can be tracked from the HUD and can be turned in directly from the quests screen without all those pesky trips back to the Tower/Reef. 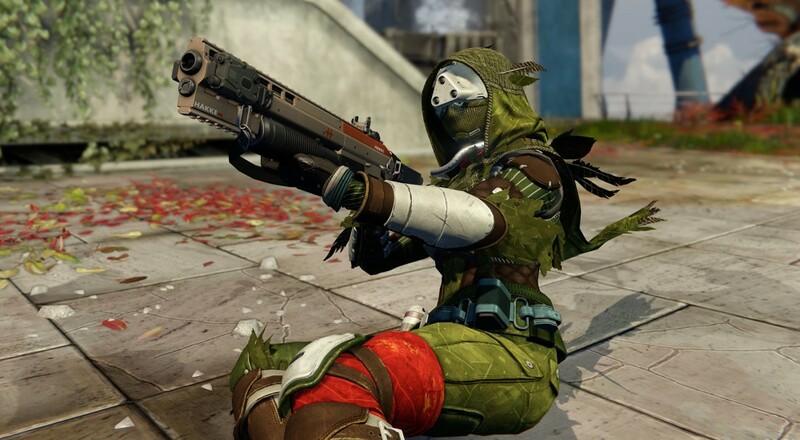 Along with these revisions, the weapons in Destiny will be getting some tweaks as well. Of particular note in this is that everyone's favorite "fire to win" weapon, the Gjallarhorn, will be getting nerfed. Both of these revisions will be part of the "Destiny 2.0" patch that will arrive just before "The Taken King" on September 15. Page created in 0.3619 seconds.